Sinus ID by Blue Tree Publishing, Inc.
by Blue Tree Publishing, Inc. 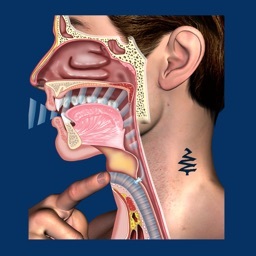 The Sinus ID app helps students and patients learn and professionals teach sinus anatomy. 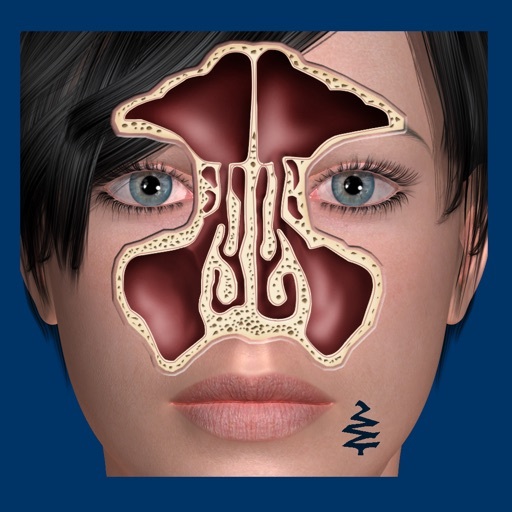 Clear full color images and animations show the sinuses from the front, side and top views. 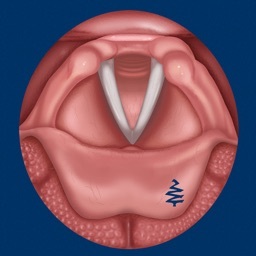 Side view includes the turbinates, front view includes deviated septum, side and front views include polyp views. Front and side animations include normal and abnormal liquid flow. 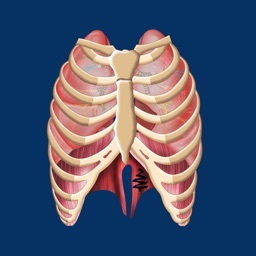 • Structure ID for the front, side and top sinuses and side turbinates. As each part is touched, the part highlights and the part name and description text changes. Description text shows or hides on demand. 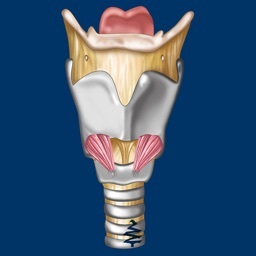 - Front Sinuse- 14 parts..
- Side Sinus with turbinates- 54 parts, includes mouth and throat structure ID. - Top Sinus - 4 parts. • Animations for the front and side views of sinus normal and abnormal liquid flow, side view of turbinate normal and abnormal liquid flow. • Two finger zoom and pan of all animations and Structure ID pages. - Drawing: freeform lines in red, blue, green or black hue. - Draw and place text directly on active animation and video. - Text: 36pt, auto wrap, non-movable in red, blue, green or black hue. - Eraser: touch and rub lines and text on whiteboard to erase. - Trash: one tap deletes all whiteboard lines and text. - Screenshot whiteboard direct to Photos App for easy email and printing. • iOS 6.0+ required, designed for iPad and iPhone. 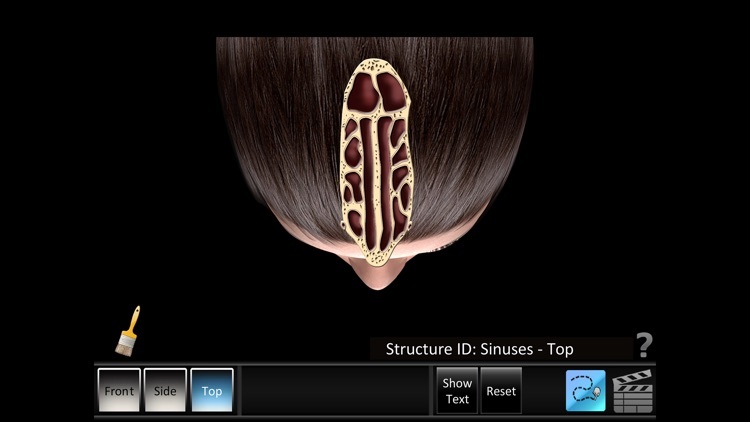 The Sinus ID app makes learning sinus structure identification easy. See example screen shots below. Get the app today!